who is your お気に入り EVA pilot? 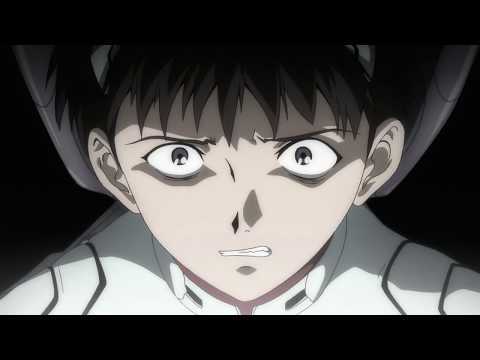 If Gendo Ikari offer あなた a job to pilot EVA,will あなた take that job? Who`s your お気に入り female character in Evangelion? This ショップ is selling many Evangelion items. So cool! a poll 追加されました: お気に入り Angel? a comment was made to the poll: お気に入り EVA? a comment was made to the poll: If Gendo Ikari offer あなた a job to pilot EVA,will あなた take that job? What color was Rei Ayanami`s plug suit? Lets デザイン our own EVA!